I recently was able to try out the new Amerisleep Liberty mattress for the bed I built last year. Yoselin from 6 Mono Media and I spent a few nights on the memory foam mattress. Keep reading to find out what we think – plus click here to see Amerisleep’s latest promotion! EDIT: Updated with video review below! I was really hoping to provide a photo of a pristine, model bedroom. Instead, you get the mess you see here. I’ll explain later but you have to keep reading. 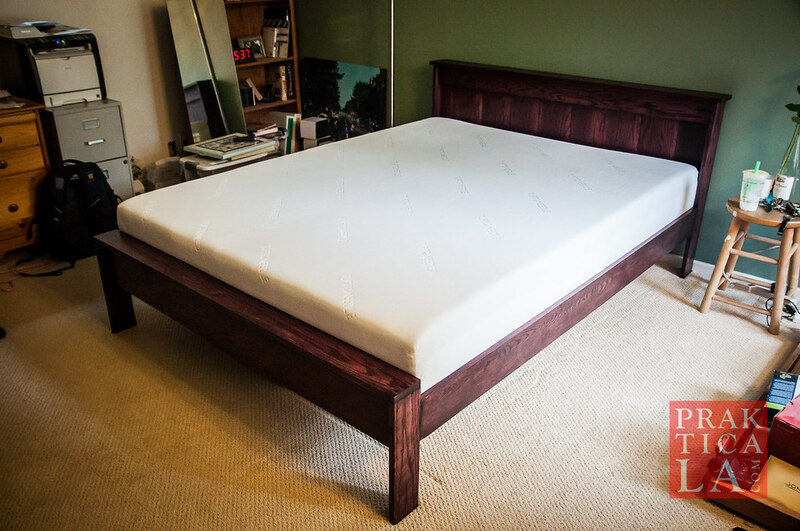 Following up on my earlier post: After a lot of deliberation and discussion with Yoselin from 6 Mono Media, I settled on purchasing the Tuft and Needle mattress, and dropped it into the brand new, solid oak bed frame that I designed and built! So how is it? Keep reading! New Mattress Decisions – Tuft and Needle, Casper, or Leesa? EDIT: Settled on the Tuft and Needle. See my review here, or watch my video review below. Most exciting for me is the fact that I’ll be able to toss the old innerspring mattress that I’ve been using since childhood. I want our future mattress to be awesome, so I’ve been doing a lot of research on the subject, especially foam mattresses, since I am tired of the creakiness and unevenness of springs. I’ve come across a few different online mattress startups that have captured my interest: Tuft and Needle, Casper, and Leesa. All three feature American-made foam mattresses, generous risk-free trial periods, and what appear to be high-end materials and construction. There is plenty of info about the different layers of proprietary foam that each mattress uses. You can check out the links to get more details, but the main takeaway I get from the research I’ve done is: Tuft and Needle is the firmest (which I like) and least expensive (which I also like); Leesa is the best “all-around” mattress, and also the most expensive; and Casper is the softest (not sure I like that) and priced somewhere between the other two. 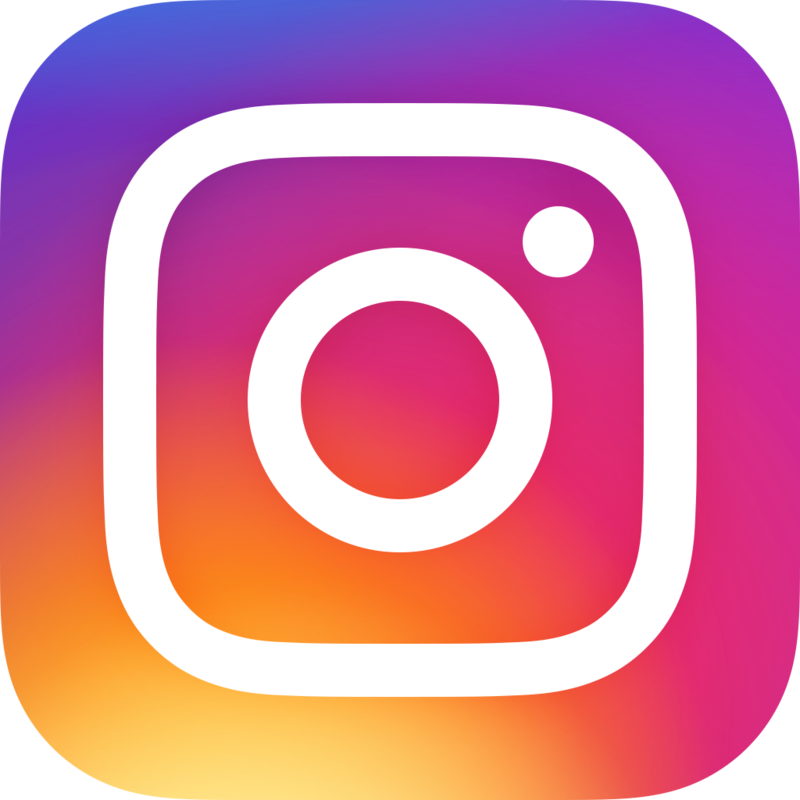 You might have noticed from this site that I am all about value and saving money, but at the same time I am willing to invest in certain products that are worthwhile. People spend a third of their lives in bed, and the previous night’s sleep can greatly affect the rest of your day! All three options seem good, but if I’m going to be stuck with a mattress for 10 or more years, I want it to be INCREDIBLE! I’ll most likely make my decision in a few weeks, when I finish building the bed frame, and I’ll be sure to post a review and photos here! In the meantime, if you have experience yourself with any of these products, leave a comment below! EDIT: Settled on the Tuft and Needle. See my review here. 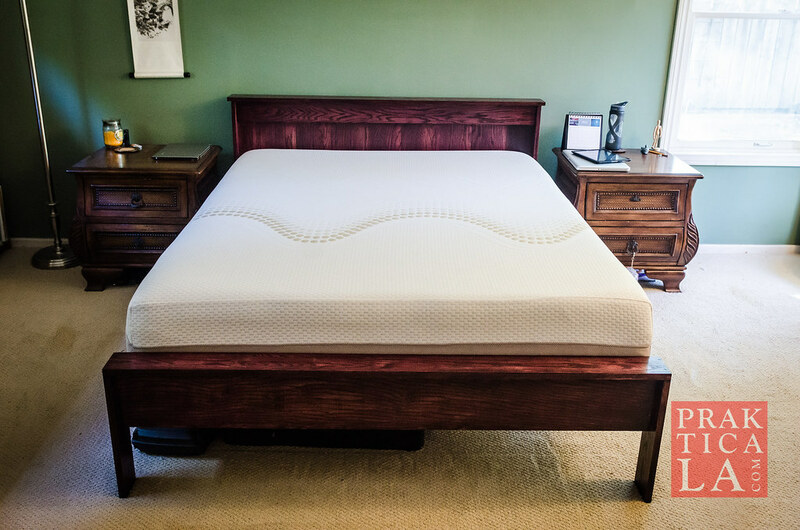 UDPATE: Also have a new review for the Liberty Bed mattress from Amerisleep – check it out here! Also – if you want to build your own hardwood bed like I did, check out our step-by-step tutorial here!